Welcome to the latest quarterly business update for 2017. 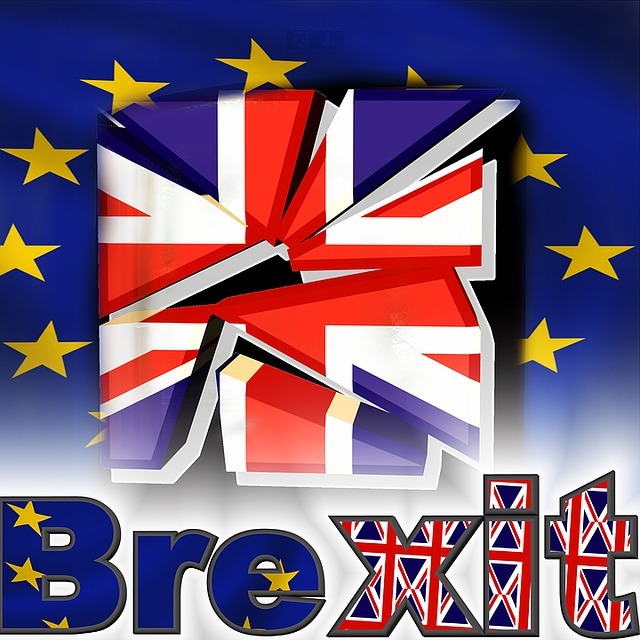 In this article we’re going to take a look at some of the information that’s been released about how Britain’s exit from the European union could affect the building industry in Ireland and we’ve included some links to provide further reading. It’s important to remember that the only definite fact about Brexit is that on March 29th the British Prime Minister, Theresa May triggered Article 50 and officially notified the European Union president of Britain’s intention to leave. This started a two year countdown to “Brexit Day”, so the clock is running and here are the first seven things that happened. If we compare the exit of Britain from the EU trading block with the breakup of the Eastern Bloc countries that had a strong “Home Country” trading, it was found that after the breakup the trade between the now individual countries was still between double and thirty times more than expected. So while a reduction in trade with the UK is probable, it should last for some time to come. This is good news and gives us hope for the future. With regards to exports to Britain, there could be downward pressure on prices and this could be damaging to companies and industries that depend heavily on trade with the UK. There could also be further pressure where the additional costs required to trade with alternative markets results in higher selling prices which lowers competitiveness. This may also reduce the inclination and attractiveness to export beyond Britain. For a large number of companies who export only to the UK, dealing with customs duties has not been an issue since before 1992, which may have been before the company ever existed. This could lead to a lack of expertise in the area, depending on how the final agreements with the UK evolve. In fact, it may be the case that most accountants and legal advisers lack expertise in the area, creating a whole new learning curve to be climbed. Even though our lower Corporation tax has always been attractive (if not a little controversial), this coupled with the fact that we will be the last country in the EU to be fully English speaking, could help significant investments that were destined for the UK to be diverted to Ireland. 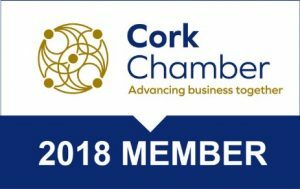 With the potential for companies to either move existing business or divert future investment away from the UK to Ireland, there is an opportunity for the construction industry (and related sectors) to profit from the additional infrastructure that will be required to meet the increased demand. TDR Project Management Services Inc.